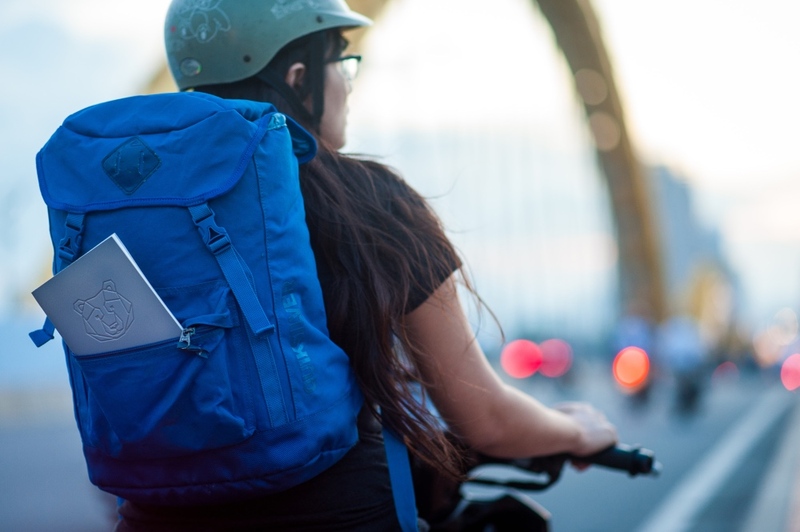 We understand the longing for the open road – sometimes the best adventures happen with the freedom of being mobile. 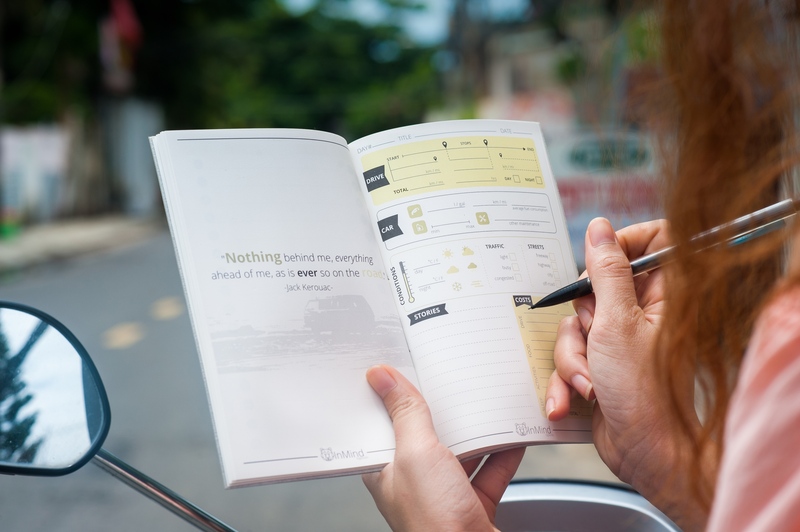 Our road trip book is designed for campers, motorcycle, car, van or even bicycle trips. Our logbook lets you record the distance driven, stops along the way, oil levels, gas station stops and, of course, all those unforgettable stories. 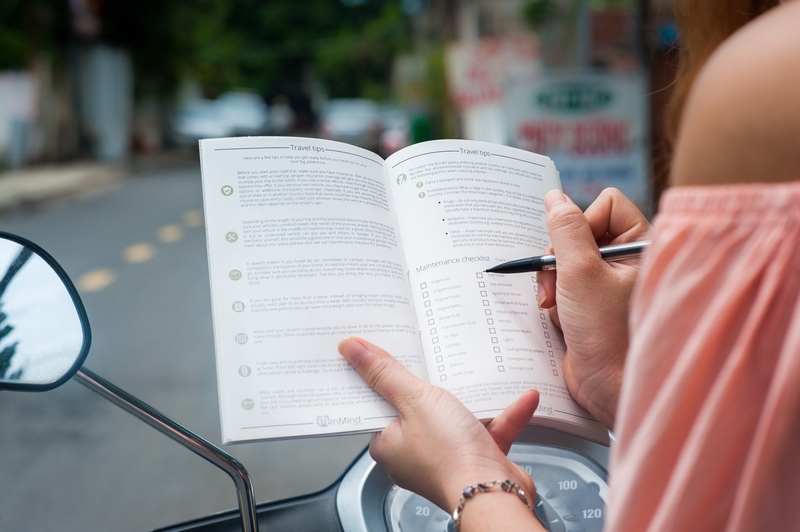 The logbook also includes helpful road trip travel tips and a general vehicle maintenance checklist to help get you prepared for the road. 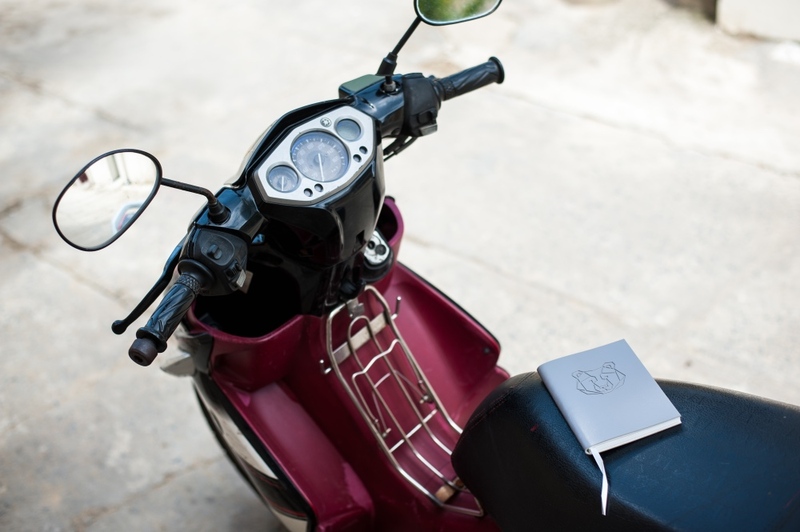 Keeping track of your life on the road has never been so easy, fun and fast. 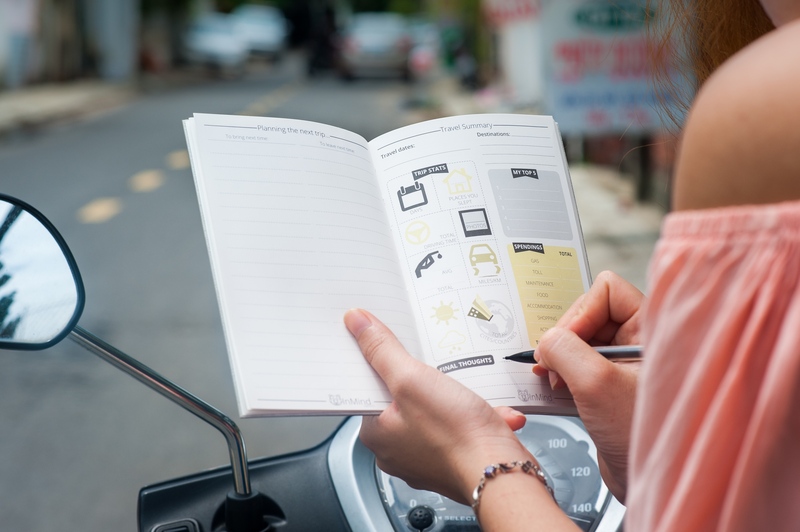 Our road trip logbook is printed on 100% eco-friendly stone paper and is completely waterproof, tear-resistant and durable. 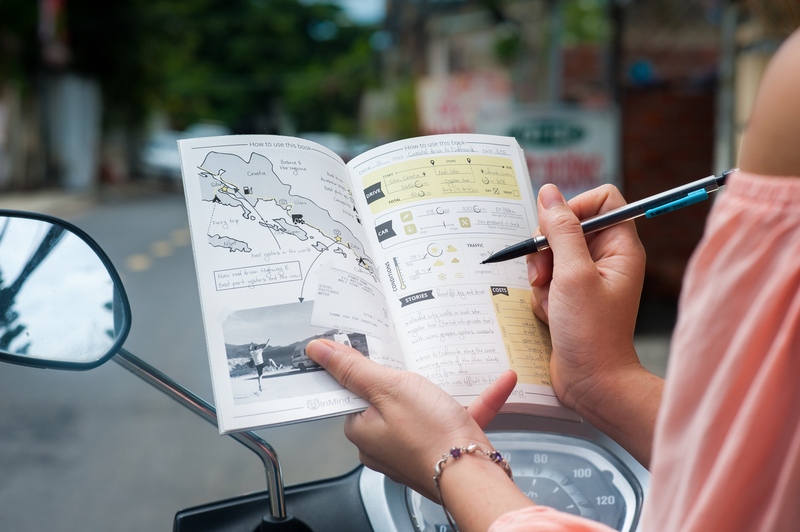 Remembering your adventures on the road just became way more convenient and fun!